Perennial beds are tried and true and have been a staple of landscapes for 200 years. 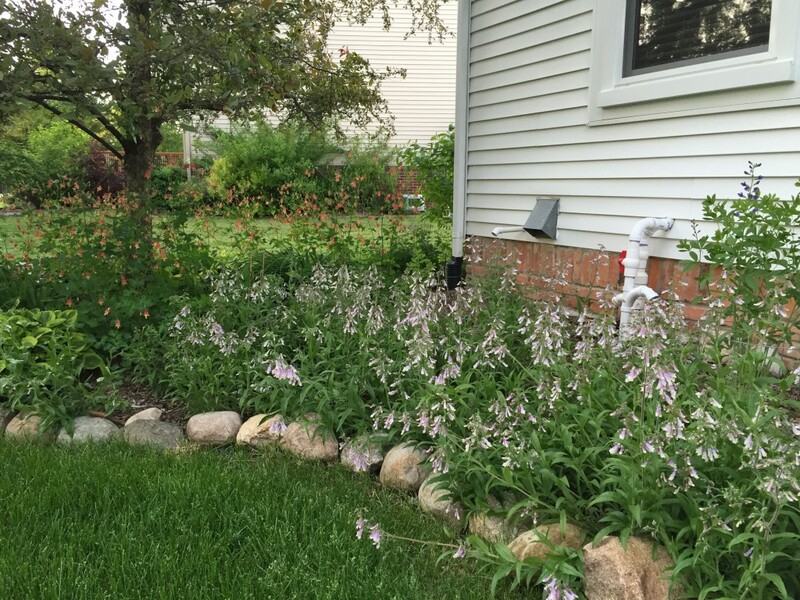 Our native perennial beds will attract and support butterflies, bees, hummingbirds, and other species of birds. 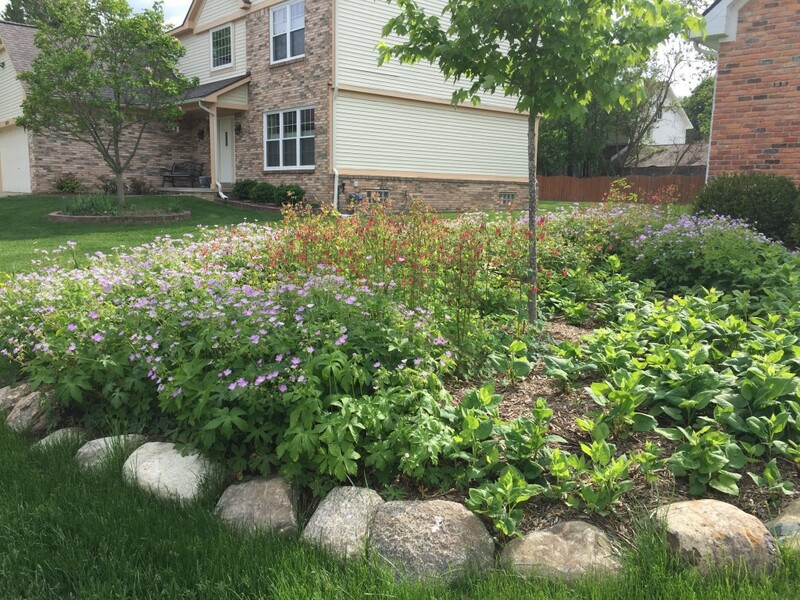 Click here to see examples of native perennial beds we have designed and installed.